Alice Wint is the lead fashion photographer at Leeds Fashion Initative. 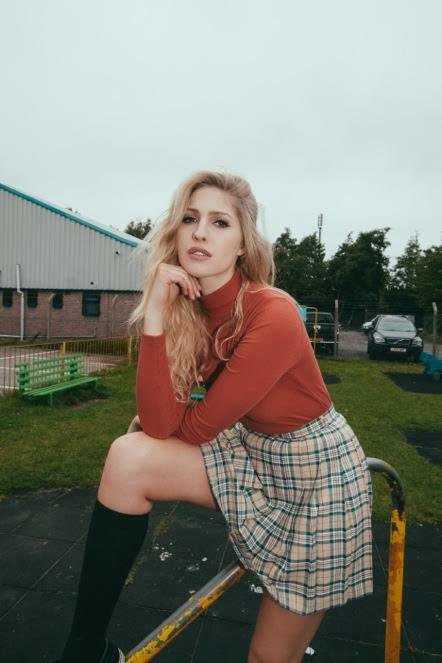 Having being published in the likes of Sticks & Stones Agency, Grunge n Art Mag, Superhero Mag, and Haunt Mag, it's little wonder we're smitten over this talented babe. With a knack for telling stories with her lens flawlessly, Wint's playful an engaging camera style has us begging for more.